Word and Life is an assembly with a very strong focus on missions. We stand on the promise the Lord gave us, that Word and Life is like a city on a mountain that cannot be hidden (Matt. 5:14). 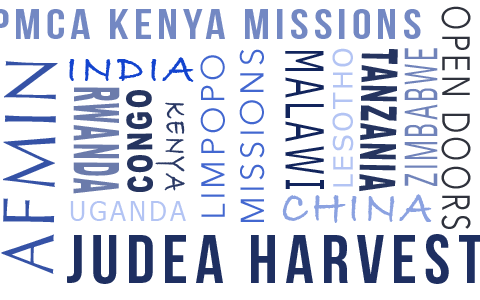 One of the ways to fulfil this promise, is through our missionary work in South-Africa, Africa and around the world.